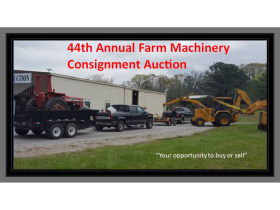 44th Annual Farm Machinery Consignment Auction - April 6, 2019 - Rain or Shine | Fowler Auction & Real Estate Service, Inc. Buyer's Fee: 10% Buyers Premium on all purchases added to final bid. $1000.00 Maximum per item. Sales Tax will be added on Final Bill Total per Georgia State Law. MUST have current GATE Card for Tax Exemption on Farm Equipment!! Sellers must be present to reject bids on his/hers equipment, otherwise all sales final. If you have an item that sold for more than your total of Registration Fee (of $25.00 each), the Fee will be deducted from your sale totals. If not, Fee will need to be paid that day!! Turn your surplus equipment into CASH. 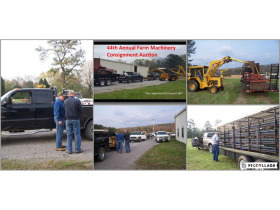 This is an opportunity for you to sell any excess machinery you may have for top dollar, as well as to choose from a large selection of good used machinery. Loader Available and Consignments accepted Thursday, April 4th and Friday, April 5th from 8 AM to 6 PM. Breakfast and Lunch will be served by Walker County Young Farmers.  • Buyer's Fee: 10% Buyer's Premium on all purchases added to final bid. $1000.00 maximum per items. Then, Sales Tax will be added on Final Bill Total per Georgia State Law. ATTENTION FARMERS: Effective January 1, 2013, according to a new law passed by Georgia House Bill 386-qualified agricultural producers in the state of Georgia are required to have a Georgia Agriculture Tax Exemption (GATE) card in order to purchase qualified products and equipment without being charged sales tax. This Exemption applies to qualified GEORGIA producers only. Other state agriculture exemption certificates are not valid in Georgia. For more information on qualifying and obtaining a GATE card, visit http://forms.agr.georgia.gov/ or call 855-327-6829. NO EXCEPTIONS, buyer must present card. If you do not have current card or card with you, Exemption will not apply!! Payment in full Sale Day by cash or Company approved check with Bank Letter of Guarantee. Applicable Georgia Sales Tax will be added to purchase. 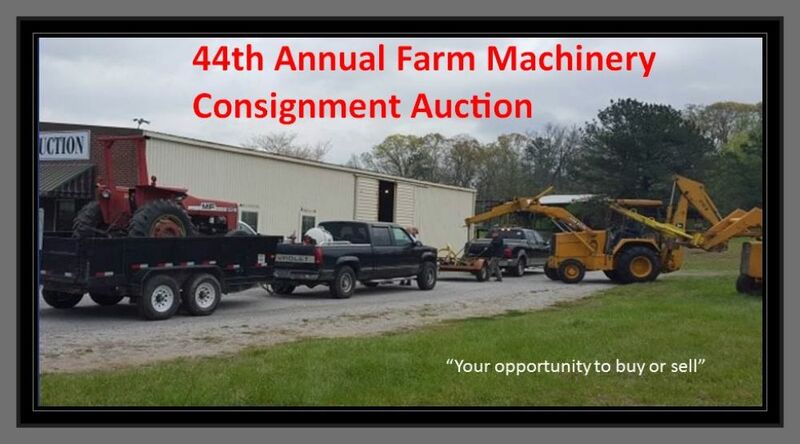 The Auction Company will not be responsible for damage to equipment or lost items.